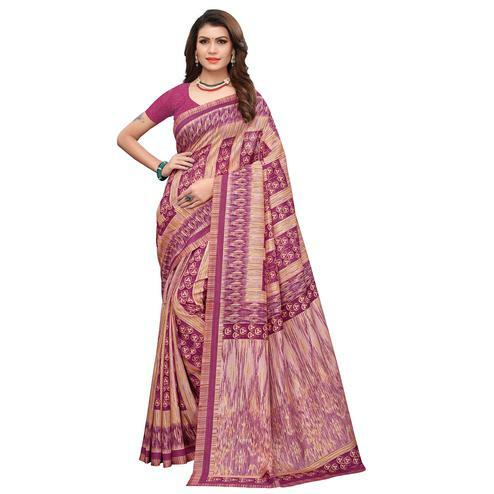 Give an awesome touch to your appearance in this purple cotton blend designer printed party wear saree. 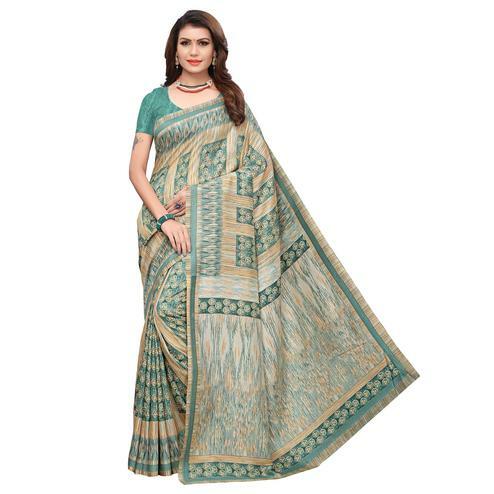 Beautiful peacock print will create a sense of awe in others. 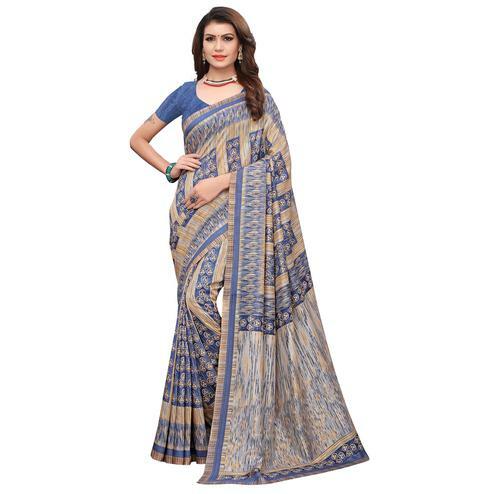 This saree not only looks good but it's also comfortable to wear all day long. 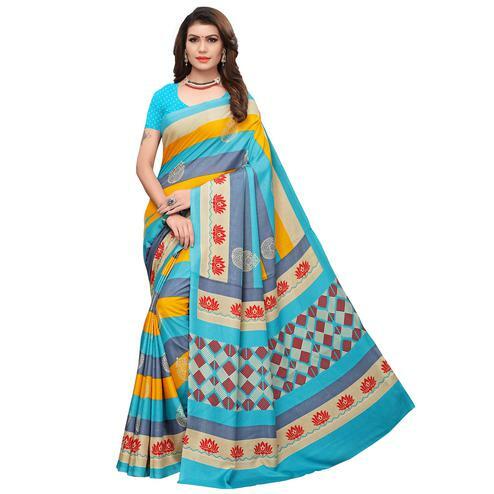 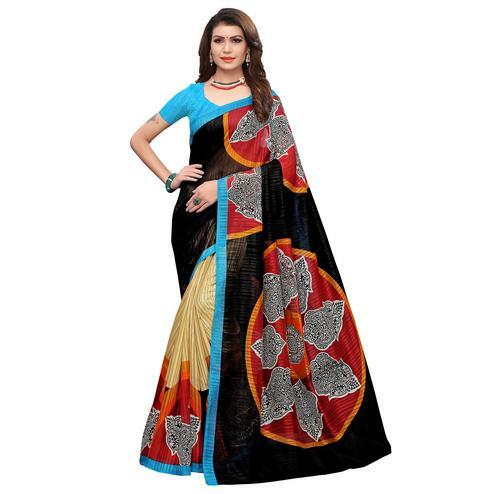 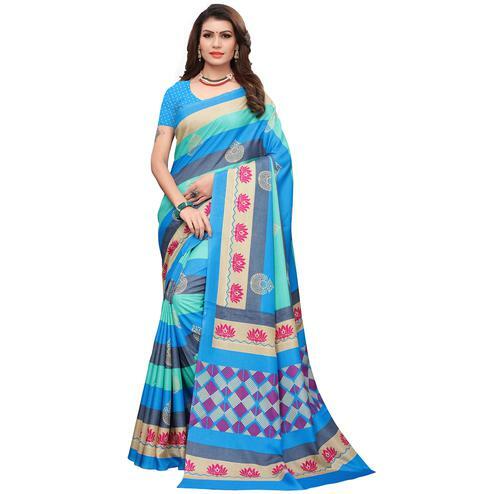 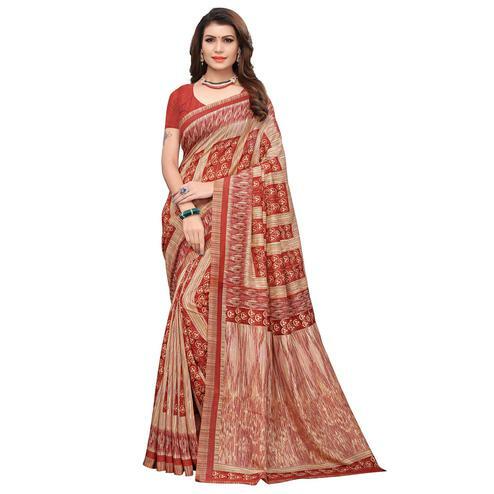 Saree comes along with unstitched contrast colored cotton blouse piece. 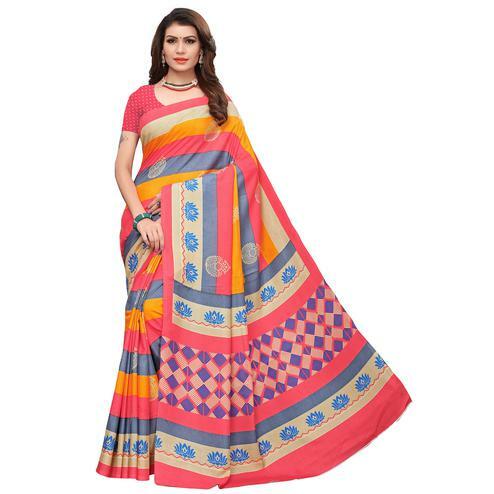 Ideal for casual wear, parties & social get together.